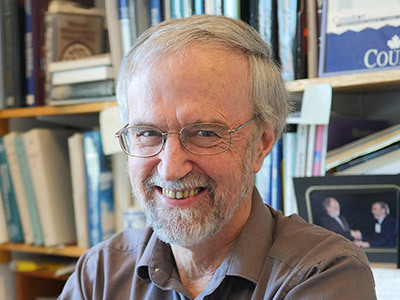 Our more than 60 world-renowned faculty include 3 Nobel laureates; 33 members of the National Academy of Sciences; 16 Howard Hughes Medical Institute (HHMI) investigators; and 4 recipients of the National Medal of Science. 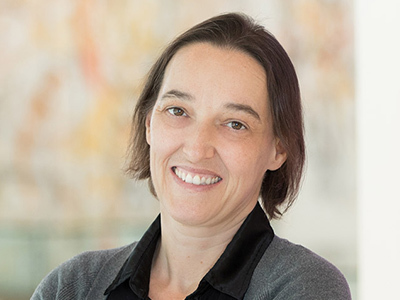 Angelika Amon examines cell growth and division, and how errors in this process contribute to cancer and aging. 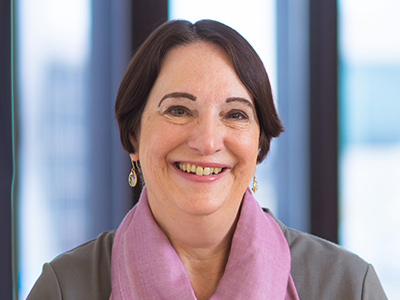 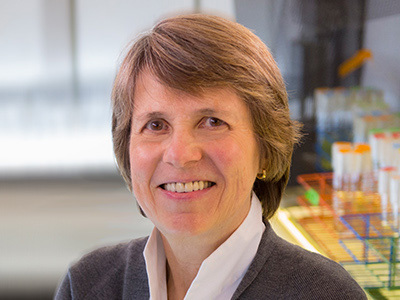 Laurie A. Boyer investigates the gene regulatory mechanisms that drive heart development and regeneration using embryonic stem cells and mouse models. 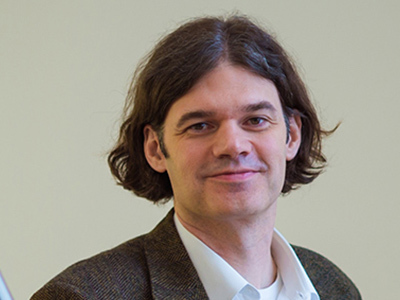 Christopher Burge applies a combination of experimental and computational approaches to understand the regulatory codes underlying pre-mRNA splicing and other types of post-transcriptional gene regulation. 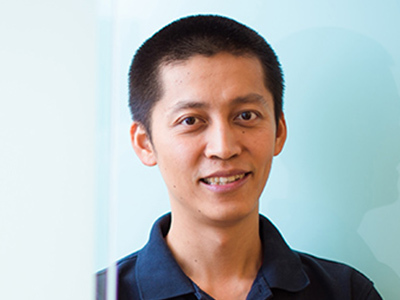 Jianzhu Chen studies the immune system, harnessing the body’s defense force to explore cancer treatment and vaccine development. 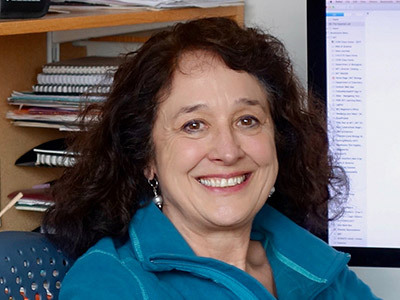 Martha Constantine-Paton uses a combination of classical and modern genetic tools in mice to study the contributions of specific brain regions to normal behavior. 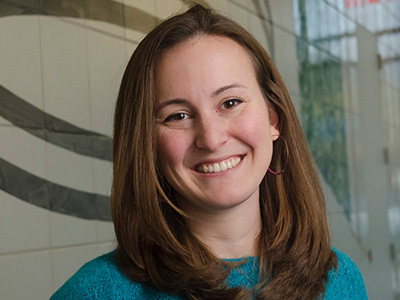 Catherine Drennan takes “snapshots” of metalloenzymes using crystallography and/or cryo-electron microscopy. 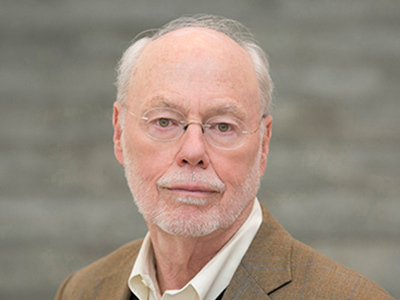 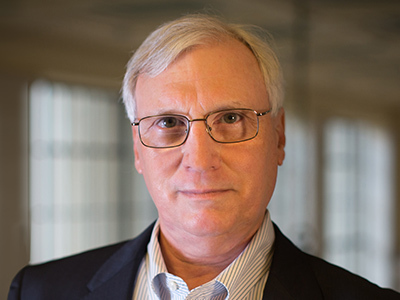 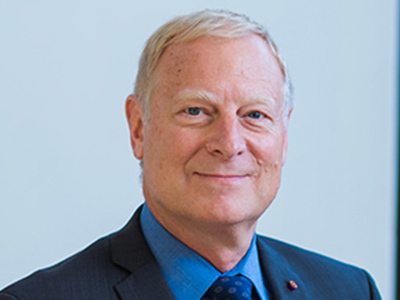 Gerald R. Fink investigates how fungal pathogens invade the body, evade the immune system, and establish an infection. 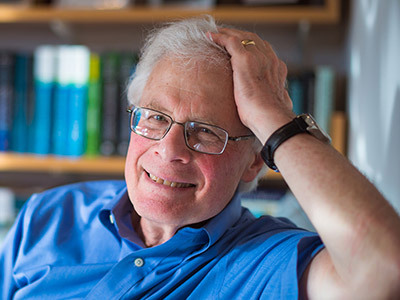 Maurice Fox was instrumental in creating and revising several courses within the department — including 7.50 (Methods and Logic in Molecular Biology) and 7.03 (Genetics) — and studied DNA mutations and recombination before retiring. 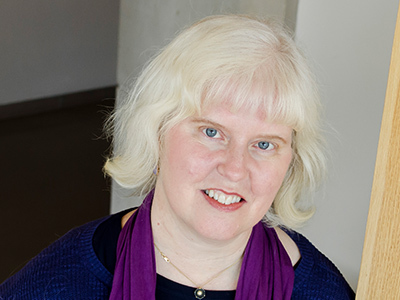 Mary Gehring researches epigenetic mechanisms of gene regulation in plants. 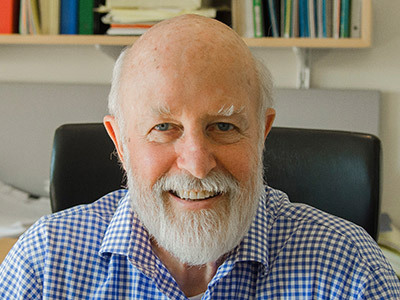 Frank B. Gertler considers the role of cell shape and movement in developmental defects and diseases. 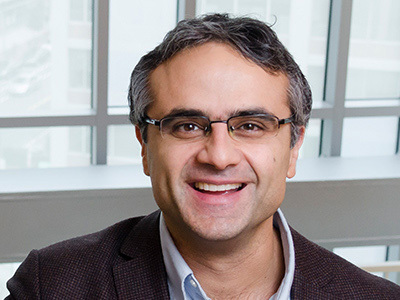 Piyush Gupta investigates how alterations in cellular differentiation drive cancer malignancy, focusing on the mechanisms that underlie multidrug resistance and invasive progression. 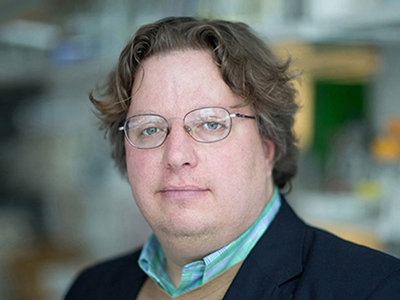 Michael T. Hemann uses mouse models to combat cancers resistant to chemotherapy. 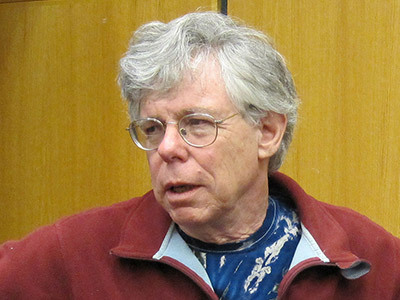 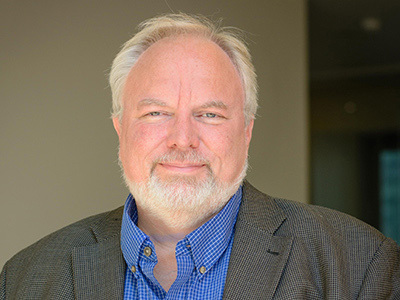 H. Robert Horvitz analyzes the roles of genes in animal development and behavior, gaining insight into human disease. 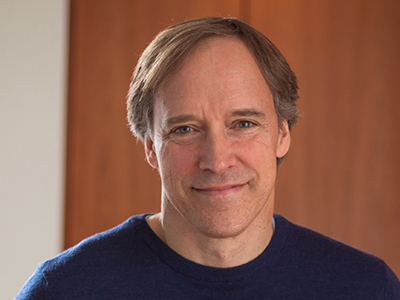 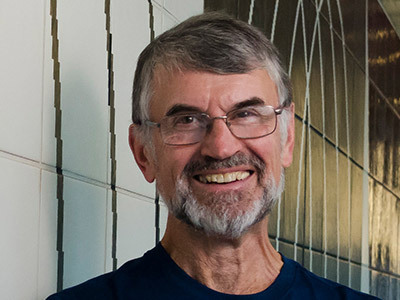 David Housman studies the biological underpinnings of diseases like Huntington’s, cancer, and cardiovascular disease. 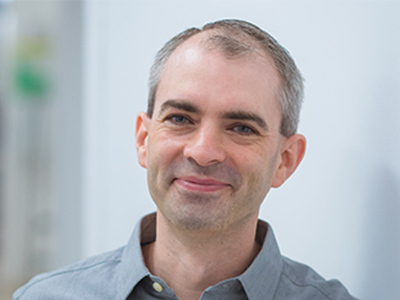 Richard O. Hynes investigates the network of proteins surrounding cells to understand its roles in the spread of cancer throughout the body. 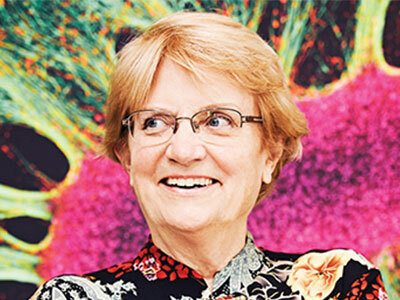 Barbara Imperiali studies the biogenesis and myriad functions of glycoconjugates in human health and disease. 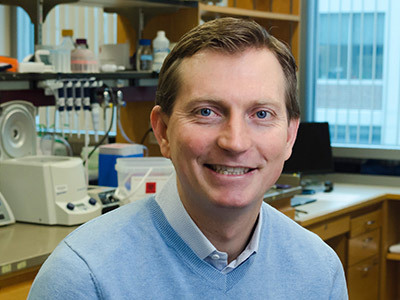 Tyler Jacks is interested in the genetic events contributing to the development of cancer, and his group has created a series of mouse strains engineered to carry mutations in genes known to be involved in human cancers. 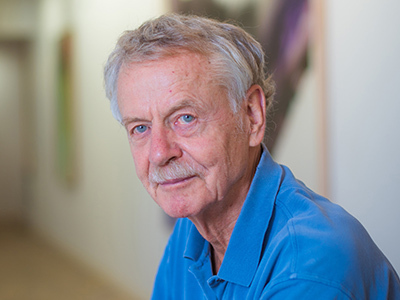 Rudolf Jaenisch uses pluripotent cells (ES and iPS cells) to study the genetic and epigenetic basis of human diseases such as Parkinson’s, Alzheimer’s, autism and cancer. 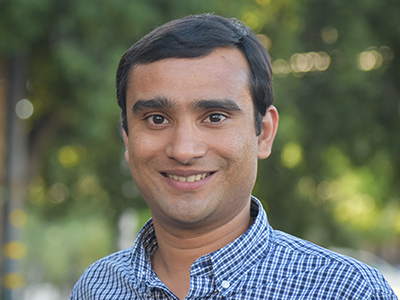 Ankur Jain investigates the role of RNA self-assembly in cellular organization and neurodegenerative disease. 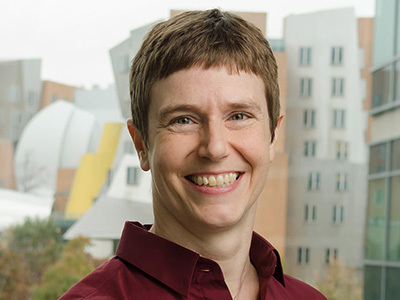 Amy E. Keating determines how proteins make specific interactions with one another and designs new, synthetic protein-protein interactions. 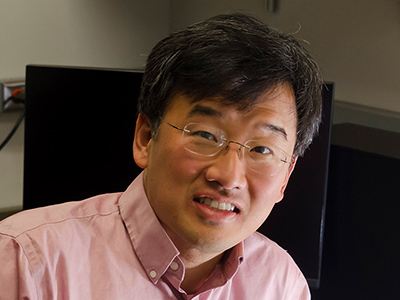 Dennis Kim considers the relationship between animals and their microbial environment — specifically, how bacteria influence the behavior and physiology of the simple animal host C. elegans. 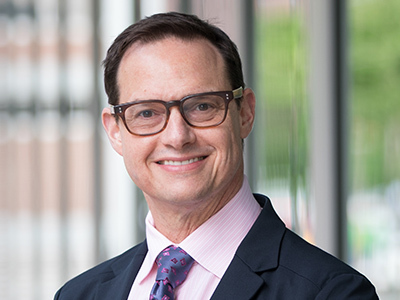 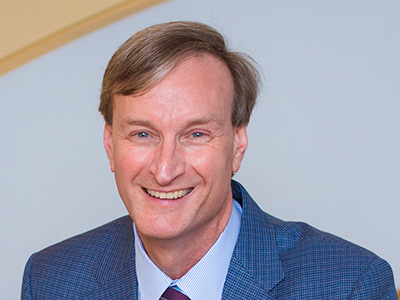 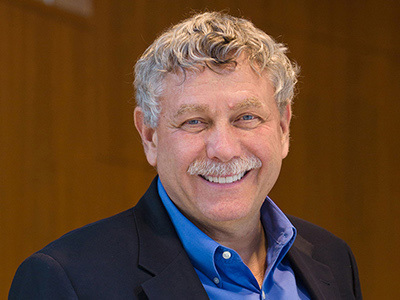 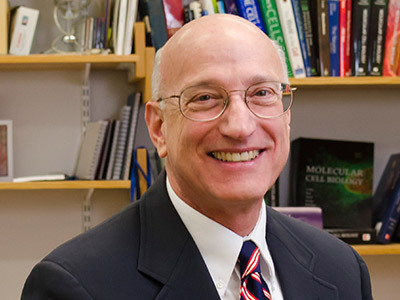 Monty Krieger studies cell surface receptors and cholesterol and their impact on normal physiology and diseases, such as heart disease and infertility. 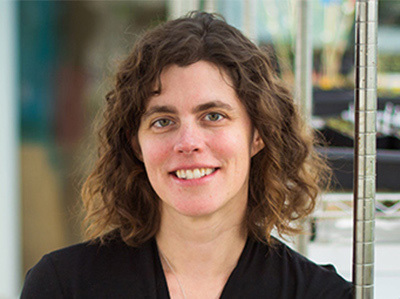 Rebecca Lamason investigates what happens when cellular functions are hijacked by unwanted interlopers: namely, the bacteria that engender diseases like spotted fever and meningitis. 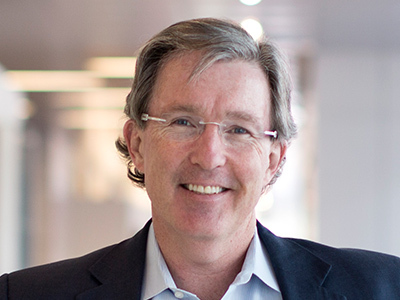 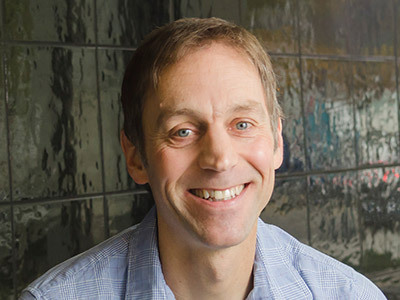 Eric S. Lander is interested in every aspect of the human genome and its application to medicine. 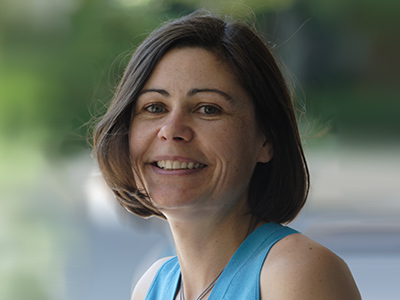 Jacqueline Lees develops mouse and zebrafish models, identifying the molecular pathways leading to tumor formation. 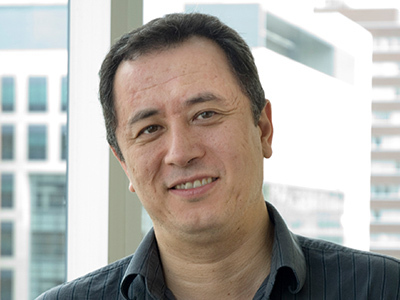 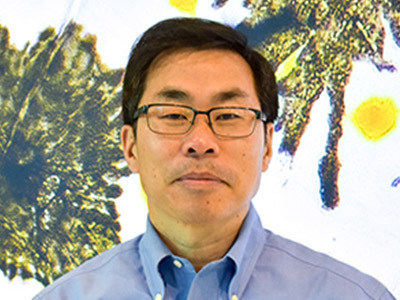 Gene-Wei Li develops quantitative tools to study the regulation and evolution of protein expression at both molecular and systems levels. 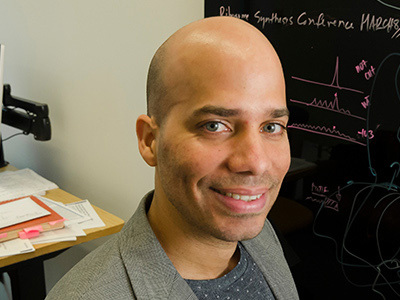 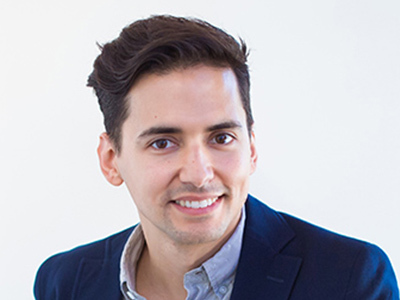 Troy Littleton is interested in how neuronal connections form and function, and how neurological disease disrupts synaptic communication. 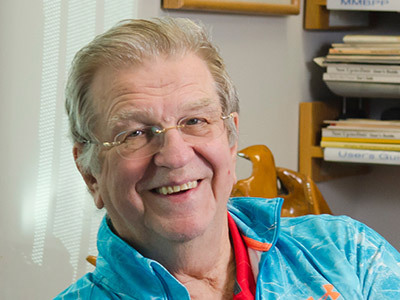 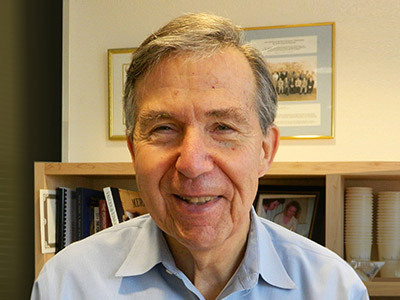 Harvey F. Lodish studies the development of red blood cells and the use of modified red cells for the introduction of novel therapeutics into the human body, as well as the development of brown and white fat cells. 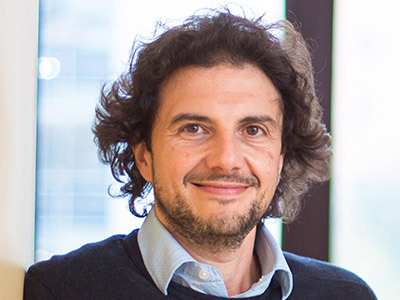 Sebastian Lourido exposes parasite vulnerabilities and harnesses them to treat infectious disease. 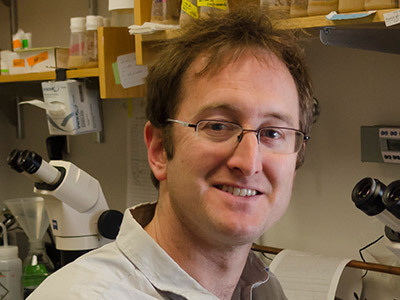 Adam C. Martin studies molecular mechanisms that underlie tissue form and function. 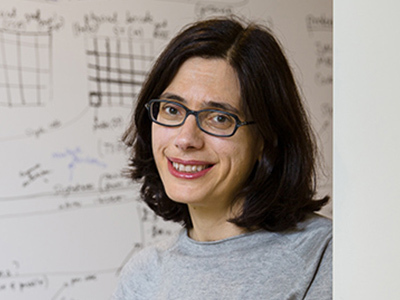 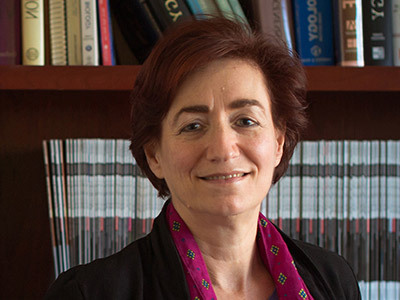 Elly Nedivi studies the mechanisms underlying brain circuit plasticity — characterizing the genes and proteins involved, as well as visualizing synaptic and neuronal remodeling in the living mouse brain. 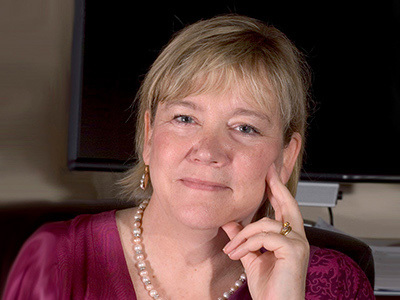 Terry Orr-Weaver probes the incredibly complex and coordinated process of development from egg to fertilized embryo and ultimately adult. 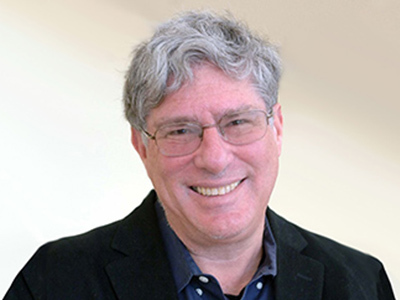 David C. Page examines the genetic differences between males and females — and how these play out in disease, development, and evolution. 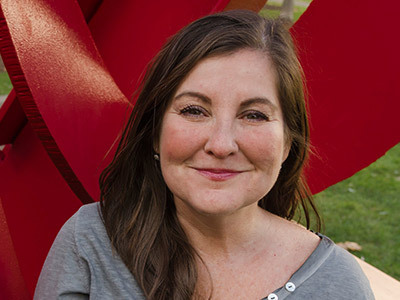 Mary-Lou Pardue studied fruit fly chromosomes to better understand chromosome replication, cell division, and related cellular structures. 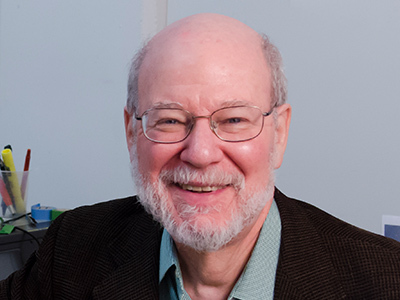 William Quinn analyzed the molecular and genetic underpinnings of learning and memory in fruit flies before retiring. 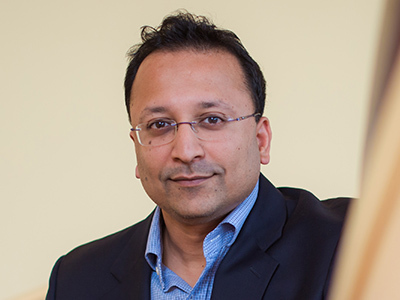 Uttam RajBhandary's interests include interactions between RNAs and proteins, focusing on gene expression and gene regulation. 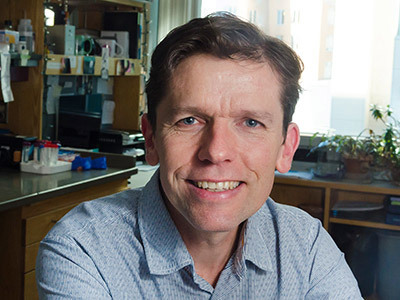 Peter Reddien works to unravel one of the greatest mysteries in biology — how organisms regenerate missing body parts. 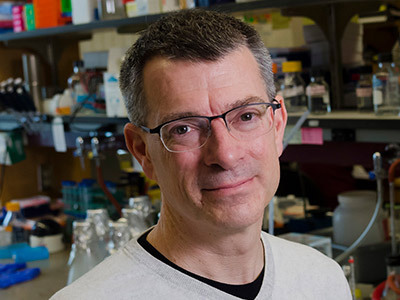 David Sabatini studies the pathways that regulate growth and metabolism and how they are deregulated in diseases like cancer and diabetes. 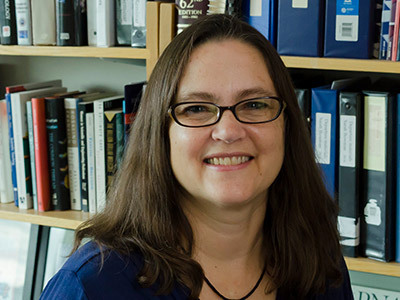 Leona Samson analyzes toxic chemicals frequently used in cancer chemotherapy to prevent further DNA damage. 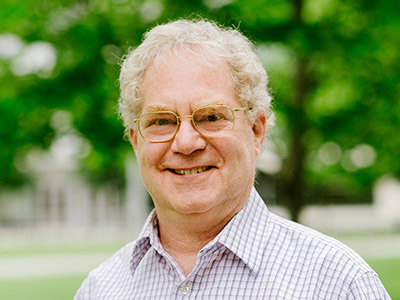 Bob Sauer studies intracellular proteolytic machines responsible for protein-quality control and homeostasis. 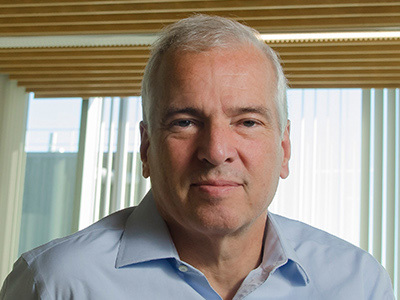 Paul Schimmel has worked throughout his career to translate bench-side research into tangible products that improve human health — including those related to alcoholism, schizophrenia, autism, AIDS, heart disease, and cancer. 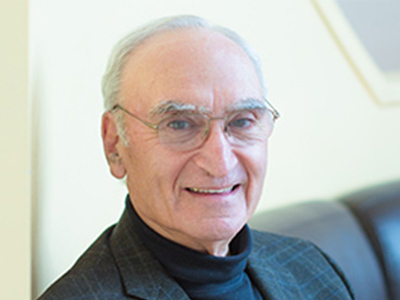 Edward Scolnick has provided critical insights into the genetic underpinnings of a variety of psychiatric disorders, including bipolar disorder, schizophrenia, and autism. 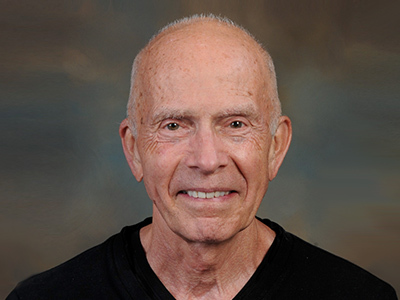 Anthony J. Sinskey explores the principles of metabolic engineering in both bacteria and plants. 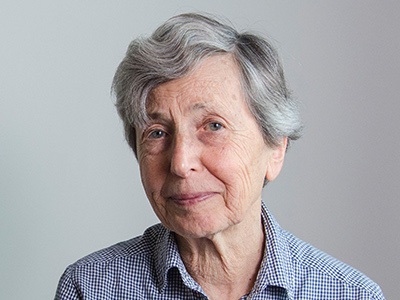 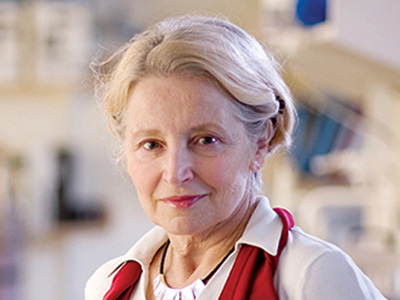 Hazel Sive studies fundamental mechanisms underlying vertebrate face and brain formation, as well as the molecular underpinnings for neurodevelopmental disorders. 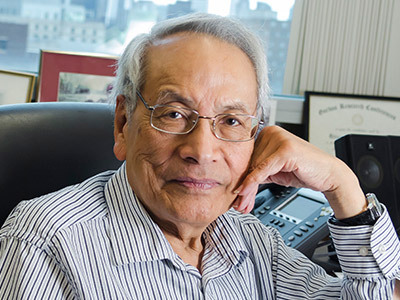 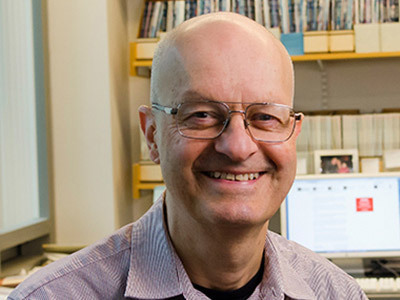 Frank Solomon teaches undergraduates, graduate students, postdoctoral scholars, and MSRP participants in the areas of cell biology, experimental design, and responsible conduct of research. 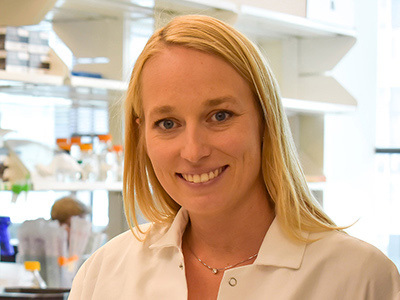 Stefani Spranger studies how the body’s immune system interacts with growing tumors to harness the immune response to fight cancer. 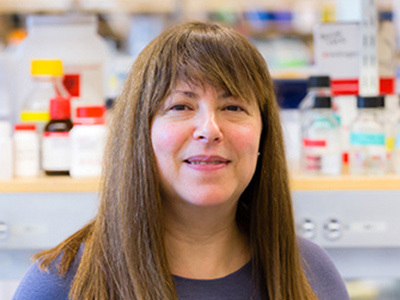 Before closing her lab, Lisa A. Steiner analyzed the zebrafish genome to understand white blood cells and their role in the immune system. 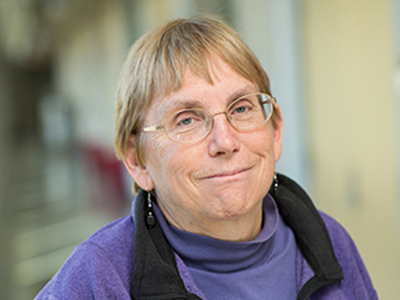 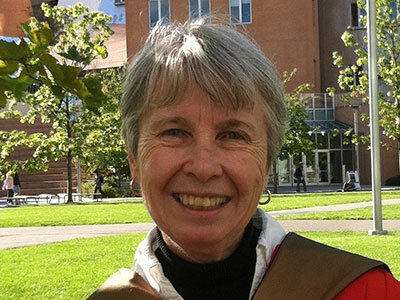 JoAnne Stubbe studies ribonucleotide reductases — essential enzymes that provide the building blocks for DNA replication, repair and successful targets of multiple clinical drugs. 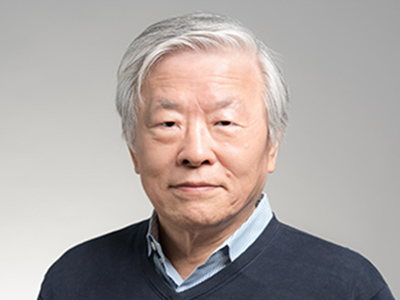 Susumu Tonegawa investigates the biological underpinnings of learning and memory in rodents. 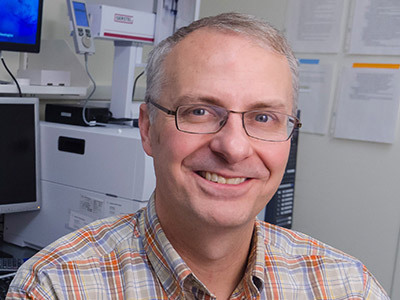 Matthew Vander Heiden is interested in the role that cell metabolism plays in mammalian physiology, with a focus on cancer. 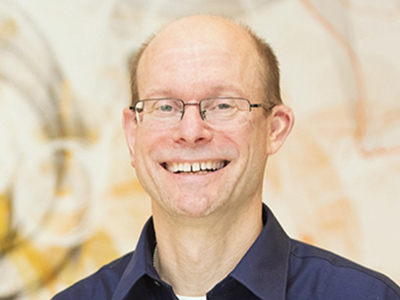 Graham C. Walker studies DNA repair, mutagenesis, and cellular responses to DNA damage, as well as the symbiotic relationship between legumes and nitrogen-fixing bacteria. 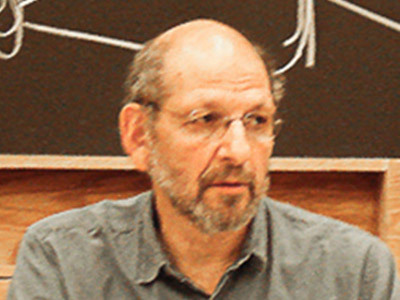 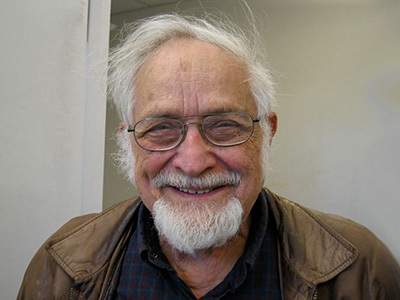 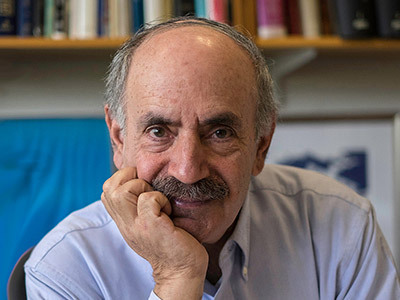 Robert A. Weinberg studies how cancer spreads, what gives cancer stem-cells their unique qualities, and the molecular players involved in the formation of cancer stem cells and metastases. 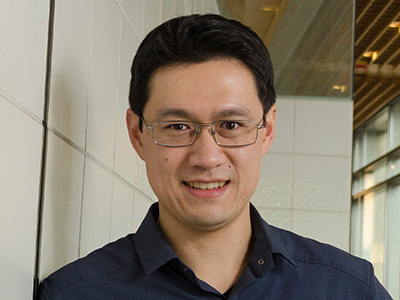 Jing-Ke Weng studies metabolic evolution in plants and explores the remarkable plant chemodiversity for new commodity chemicals and medicines. 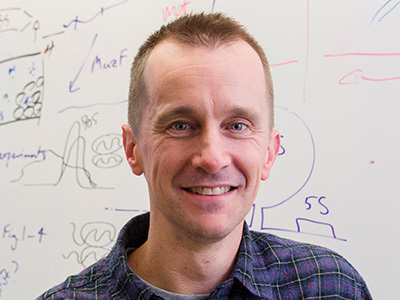 Matthew Wilson studies rodent learning and memory by recording and manipulating the activity of neurons during behavior and sleep. 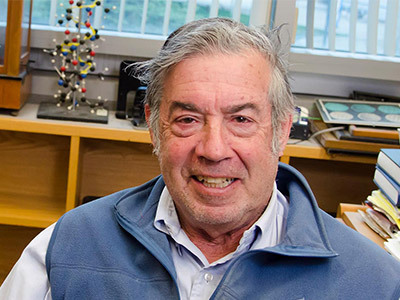 Michael B. Yaffe studies the chain of reactions that controls a cell’s response to stress, cell injury, and DNA damage.